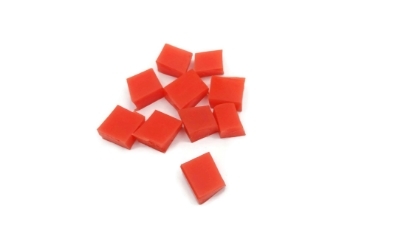 Urethane is a plastic that gives a slight bit while you press against it. Works to press metal into when you are forming metal with a bracelet former kit or mushroom former. 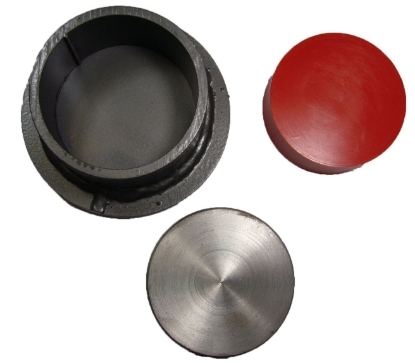 Urethane comes in various durometers of softness/hardness. It is also sold with containers and pushers.